Njord Magnetic Fuel Conditioners drastically reduce particle size in in diesel fuel, lube and hydraulic oils and other light distillates. Smaller particles mean less deposits on injectors, pumps, valves and tanks plus a better combustion as large particles cause incomplete combustion and formation of soot. 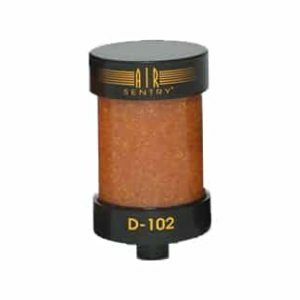 Smaller particles also reduce the number of filter changes, and let you go down in micronnage of your filters. 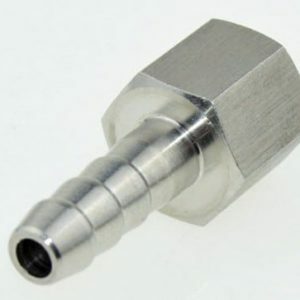 Because the injecots stay cleaner, the injeciton pattern is better and the consumption lower. Next to that they stop microbial growth that can lead to the build-up of cellular product (jelly-like slime) produced by the organisms which block filters. 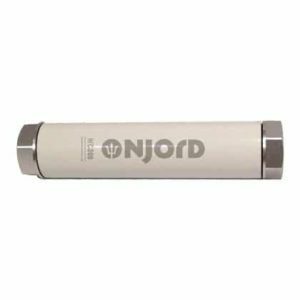 Njord Fuel Conditioners provide the magnetic conditioning chamber which causes induction to occur in microbes suspended in the fuel and passing through the flow path of the Njord Fuel Conditioners. This action disrupts the electrical balance of the cell membrane, preventing it from colonizing and producing the corrosive acids and the cellular slime that coats tanks and blocks fuel filters. In this fashion they control microbial contamination. 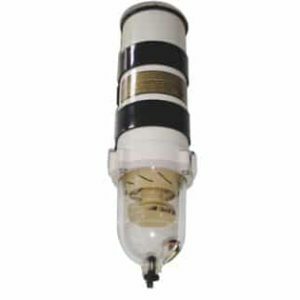 Filter element SWK2000/10 10μ €17,30 tax incl. 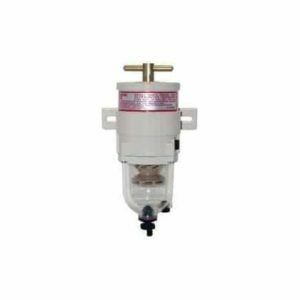 751000FHX30 Fuel Filter/Water Separator (681 or 1363 lph) €1.360,73 tax incl. SWK-2000/5/50M 300 LPH Metal Bowl €239,29 tax incl. 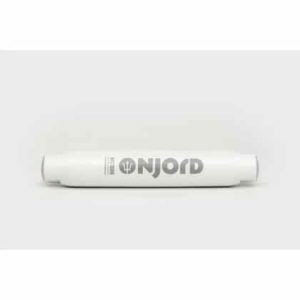 Njord Portable Mobile Tank Cleaning Systems €2.360,95 tax incl. Air Sentry L-143 in-line low air breather €56,72 tax incl. 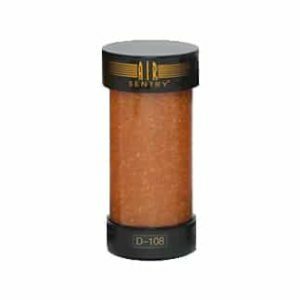 Air Sentry D-108 air breather €203,28 tax incl.